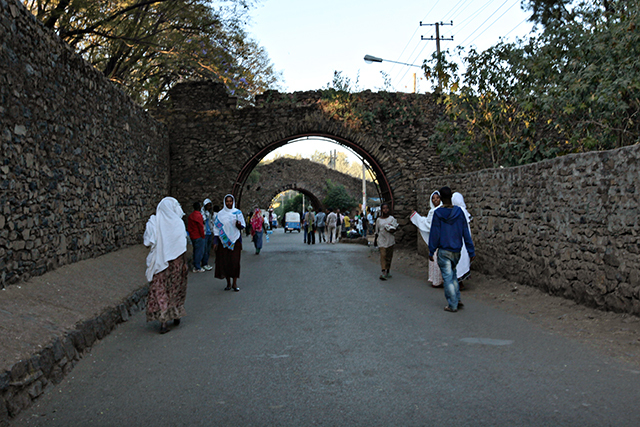 One of northern Ethiopia's highlights is Gondar, an historical town that is home to some significant and truly unique sights. 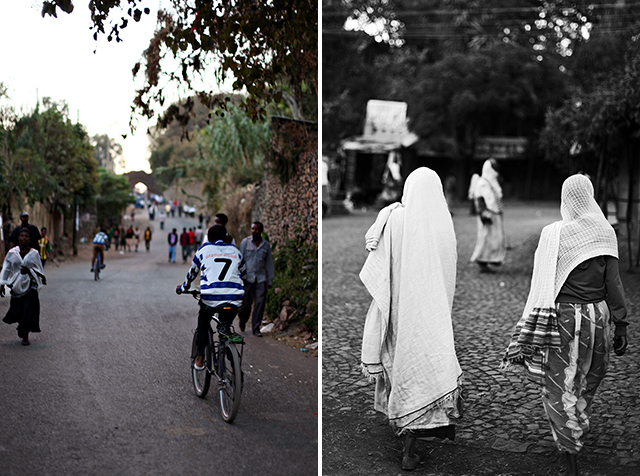 It is also a town where, depending on the time of year when visiting - you may see many Ethiopian Orthodox pilgrims near Timkat at what is known as the Ethiopian Epiphany (see our post on Timkat here). 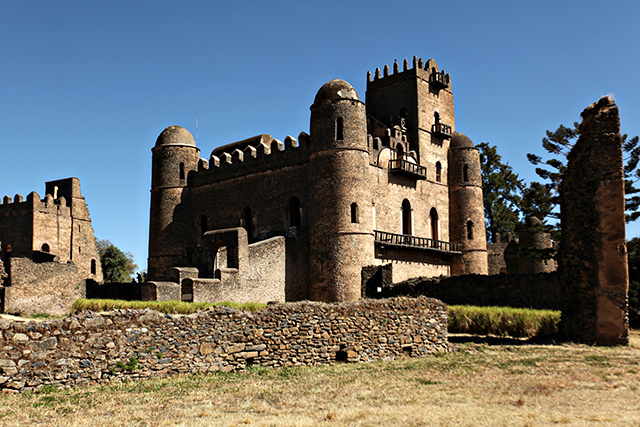 Some of the highlights from Gondar include the Debre Berhan Selassie Church, a 17th century stone church which has some of the best examples of religious paintings in the country and Fasilada's Bath, a complex thought to originally have been a holiday home for royalty. 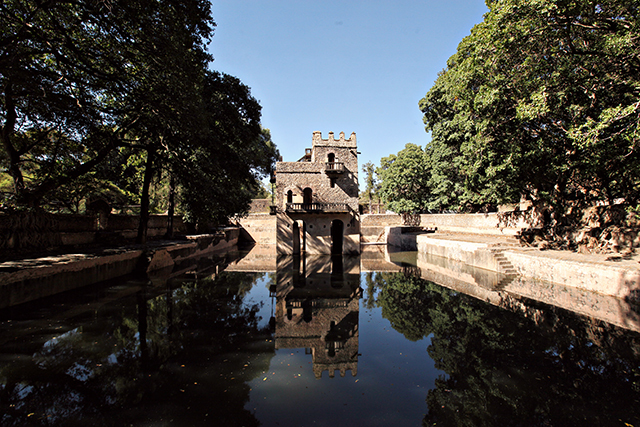 As the name suggests, it contains a large pool (filled with water specially for Timkat) which surrounds a beautiful structure that is shaded by gorgeous old trees, making for a nice peaceful spot to relax after exploring the town. 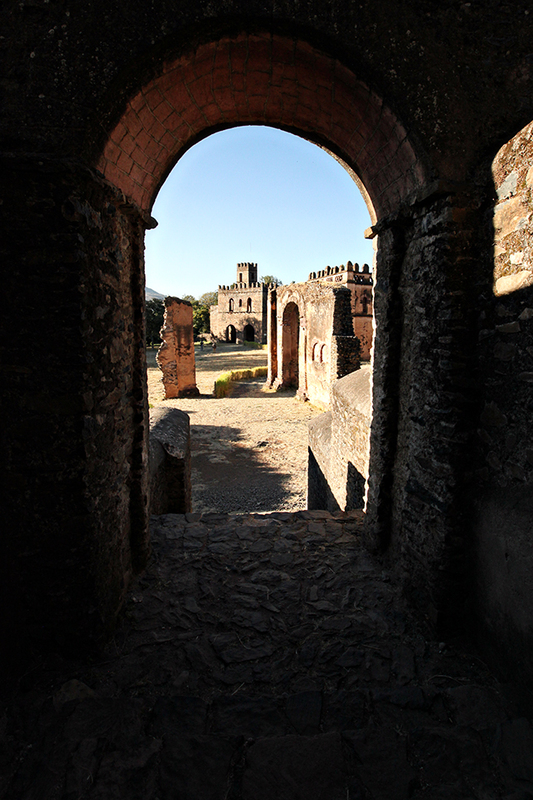 However, my personal favourite sight has to be that of Fasil Ghebbi, a royal enclosure built in the 17th century by Fasilada, the same Emperor for whom the bath is named. 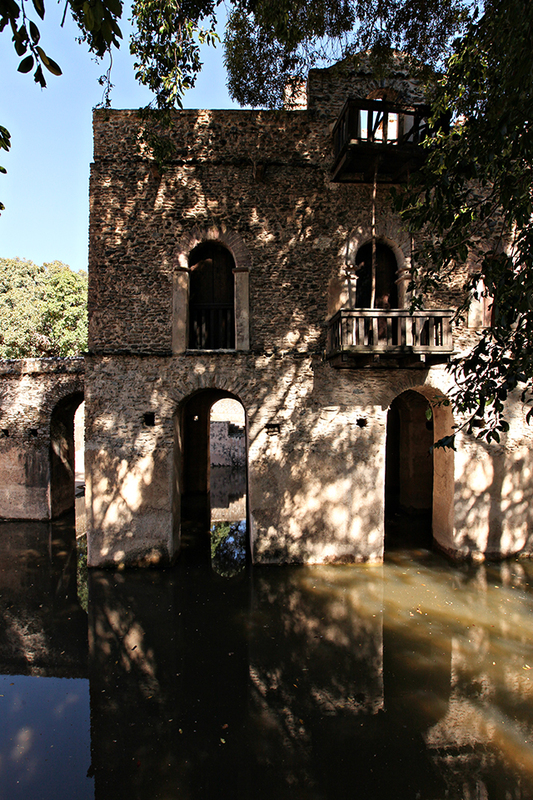 The complex houses numerous royal structures including a banquet hall, churches, stables and palaces, with the most impressive being Fasilada's Castle. 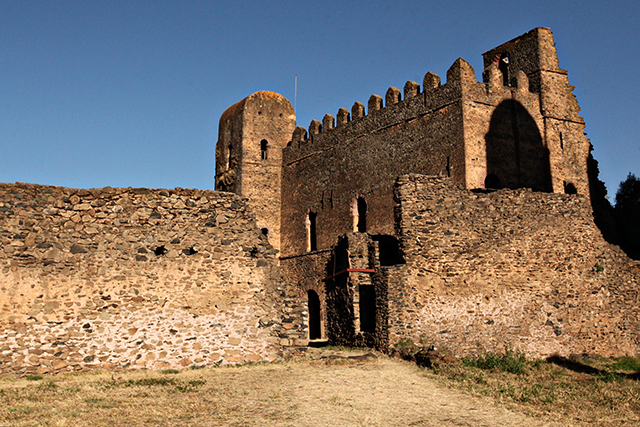 Yes, a proper castle in Africa! 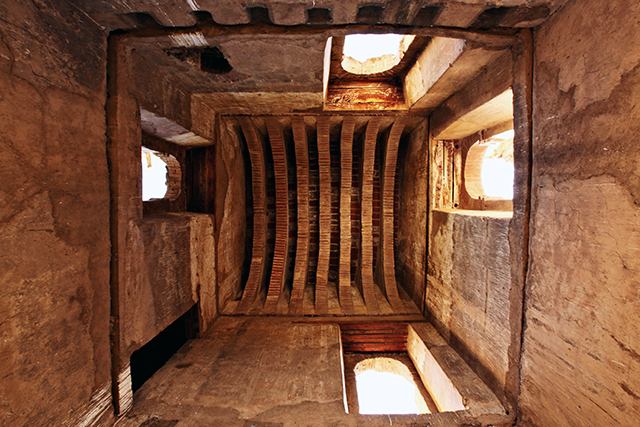 It is an amazing building which has been well preserved and restored allowing you explore its interior details. 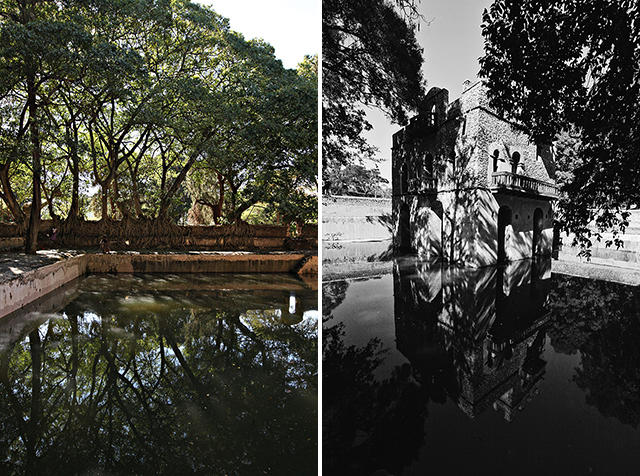 You can't help but wonder what life was like living in the complex back in the day in all its grandeur. 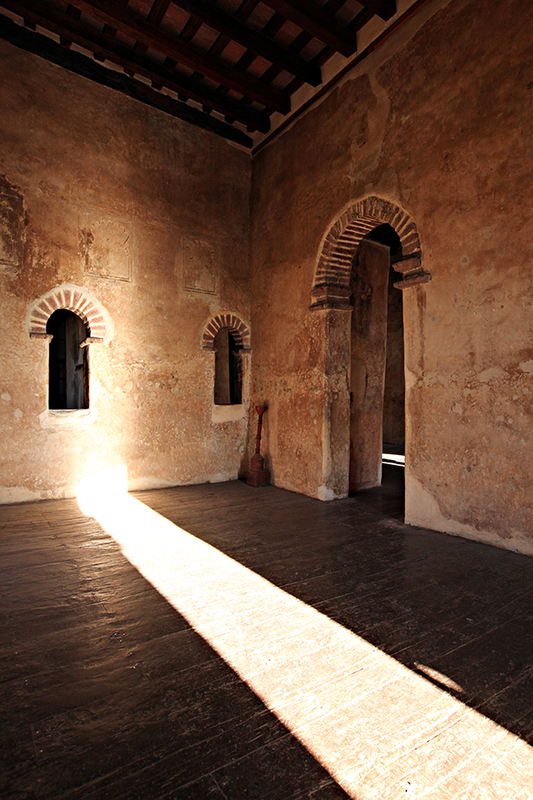 I'd also like to highly recommend a visit before dusk during what is called 'golden hour' to see the colours, shadows and warm light radiating around the castle and complex, really adding to the experience of the space. 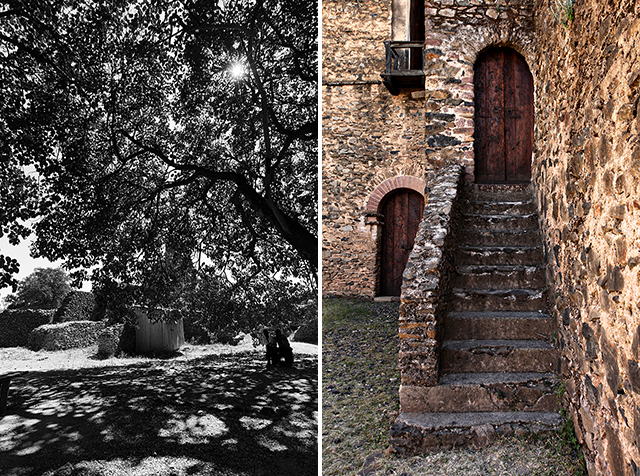 Although only a small town Gondar is well worth the stop for its unique collection of architecture. 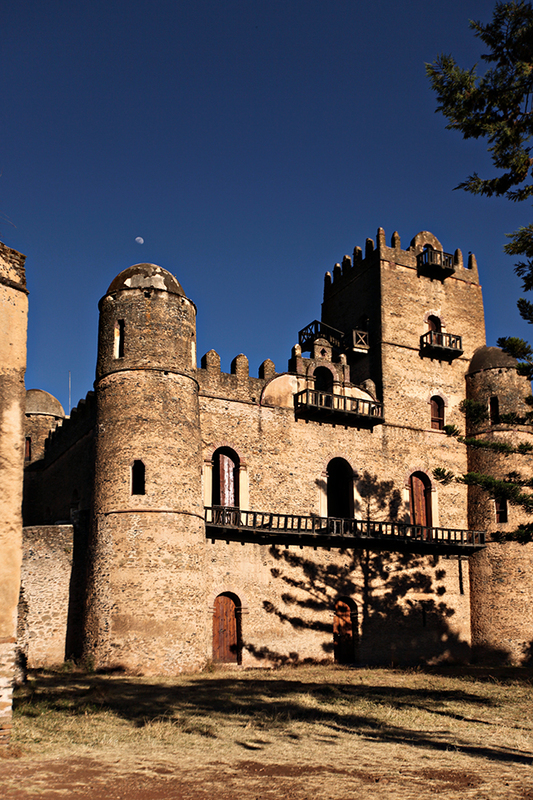 Where else can you see a proper castle in Africa? 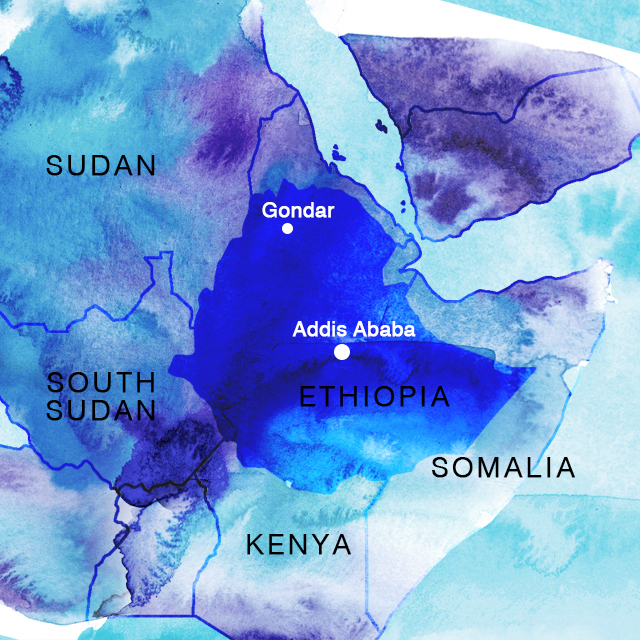 Gondar is just one of the highlights of our Small Group Tours to Ethiopia - Click here for more information. 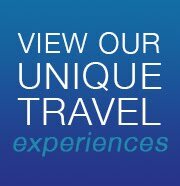 Blue Dot Travel can also arrange Private Tours to Ethiopia.